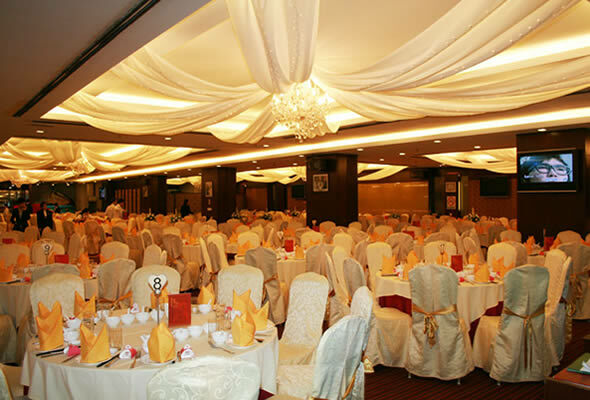 Ah Yat Abalone Forum Restaurant is one of the top wedding banquet providers located in the city centre of Kuala Lumpur and Petaling Jaya. Ah Yat Abalone Forum Restaurant’s high quality dishes are the most ideal wedding venue for couples to have their wedding dinner in place. Ah Yat Abalone Forum Restaurant is located at 2nd Floor, Life Centre, 20 Jalan Sultan Ismail, 50250 Kuala Lumpur and Lot 9B, Jalan Kemajuan, Section 13, 46200 Petaling Jaya. Since ancient times, abalone has been considered “highest seafood treasure”, its fine sliding meat tender, extremely tasty which outmatch the other seafood. Ah Yat Abalone Forum Restaurant is serving this ‘auspicious dish’ for your wedding banquet. Ah Yat Abalone Forum Restaurant is also well known for serving dried seafood as well as fresh seafood which normally one can’t find elsewhere. Of course, none the less, bird’s nest is also the famous dessert served here. 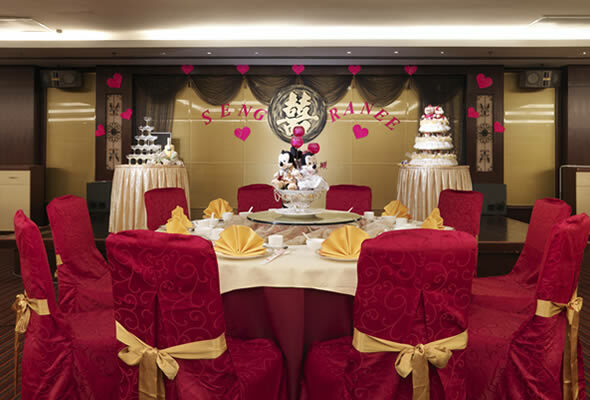 If you are planning for a grand wedding dinner, Ah Yat Abalone Forum Restaurant is the most ideal choice of yours.